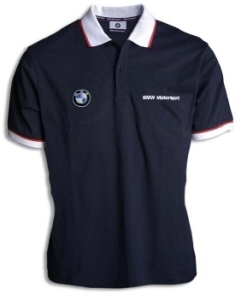 BMW Ladies Cut Polo Shirt BMW Motorsport Collection. 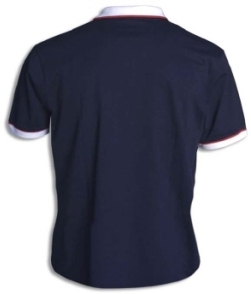 Blue with white collar and red piping. Front BMW logo and BMW Motorsport logo. Available in size XS, S, M, L & XL. This is of course officially licensed BMW Merchandise.